The new Apple streaming service is due to be launched on March 25 and should include content from the world's leading film producers, as well as some original content. Netlfix, however, has ruled itself out. 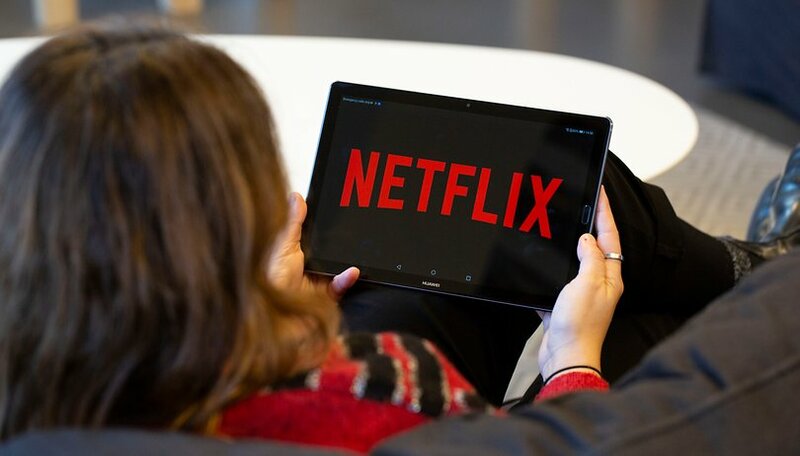 To confirm this the CEO of the entertainment company, Reed Hastings, said that Netflix does not want to offer its content through the new Apple platform. The head of Netflix seems to have very clear ideas and said that the company prefers users to enjoy its original content within its own platform itself rather than through third-party services. That means that there will be no integration with Apple's new streaming service. Tim Cook and Co's video streaming service should launch with content from CBS, Viacom, Lions Gate and many more. However, Netflix will not be the only one not to show up at the party. As we've known for some time now, Disney (after completing its acquisition of 21st Century Fox) and AT&T WarnerMedia will present their competing video streaming services very soon. I doubt they will strongly license their content to Apple just before the arrival of proprietary platforms. In conclusion, Hastings said that the arrival of these new services can help Netflix to learn and grow by improving the user experience, trying to remain a leader in the industry. I would like to pay for a single subscription to have access to all platforms. What do you think? Would you leave Netflix for Apple's service or one of the other competitors?